Each tour to our five specialist destinations are designed to ensure that economic, social and environmental benefits are maximised and the costs to the destinations are minimised. Our commitment is to make a difference to the places we visit, to see them benefit from tourism and contribute to improving the community and the destination as a tourist attraction. Here are just a few initiatives that we are involved in that give back to local communities. Imagine in area of one square kilmometre with over a million people living in tiny tin shacks with no running water or sewerage – this is the slum “that does not exist” – Kibera. 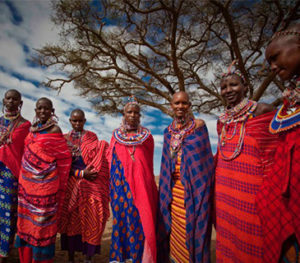 Women for Women in Africa (WFWIA) is a registered charity run by likeminded volunteers. Its aim is to give the children of Kibera an education and the women a skill to support themselves, As a Director of WFWIA our MD, Richard Ruskin is passionately involved in ensuring a future for the people of Kibera. 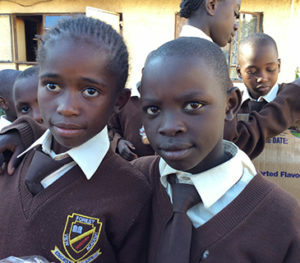 If you would like to help, visit or volunteer, please contact African Travel Specialists today. The Hoedspruit Endangered Species Centre (HESC), located in Hoedspruit South Africa, is a facility dedicated to the quest of ensuring the survival of rare, vulnerable and endangered species (in particular the cheetah) in South Africa, as well as the rehabilitation and care of orphaned and injured animals. 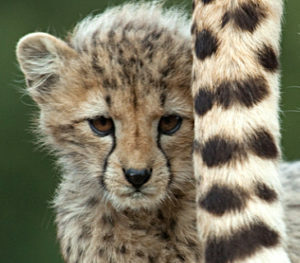 The Centre is home to cheetah, wild dog, black-footed cats, lion, African wild cat, ground horn bill, sable antelope and many other species. To find out more, please contact African Travel Specialists today. There are hundreds of villages in Kenya but the villages below are very special to African Travel Specialists. We support them strongly and clients are delighted with the interaction they experience when visiting them. If you are visiting these areas on one of our safaris, we will include a half day visit to any of these villages for free – we only ask for a US$20 per person donation be paid directly to the village. There are many other villages that we support both in Kenya and in parts of Tanzania, such as Ngorongoro Crater and Serengeti. Please contact African Travel Specialists for further details. Few individuals who visit the Southern Ocean are left unmoved by the beauty and wonderment of seeing albatrosses on the wing. Sadly these gigantic seabirds are in serious trouble with over 100,000 killed every year accidentally by long line fishing. 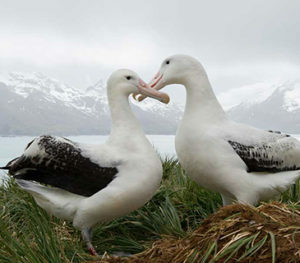 Currently 17 of the 22 species of albatross in the World are now threatened with extinction. BirdLife International has deployed a team of international instructors known as the Albatross Task Force to work alongside fisherman on land and at sea to demonstrate, introduce and implement mitigation measures designed to keep albatrosses off the hook. Through the work of BirdLife International, there is now real hope for these iconic seabirds and with your help we can accelerate this work to give all albatrosses a real chance of survival.